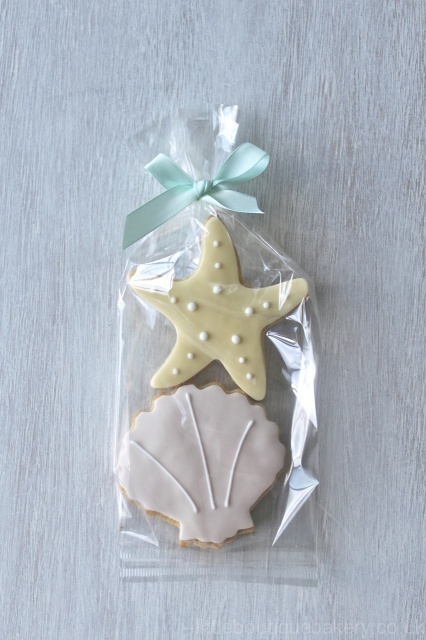 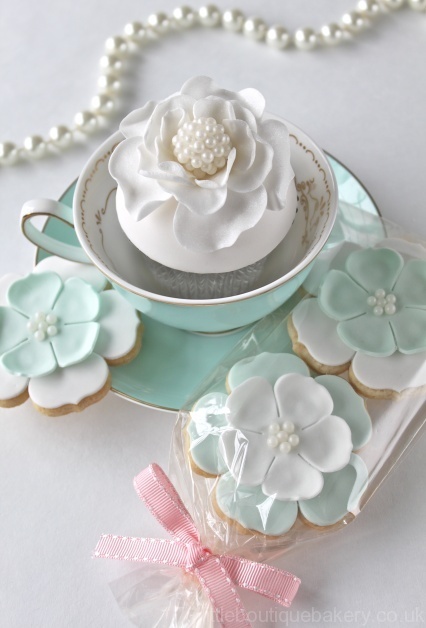 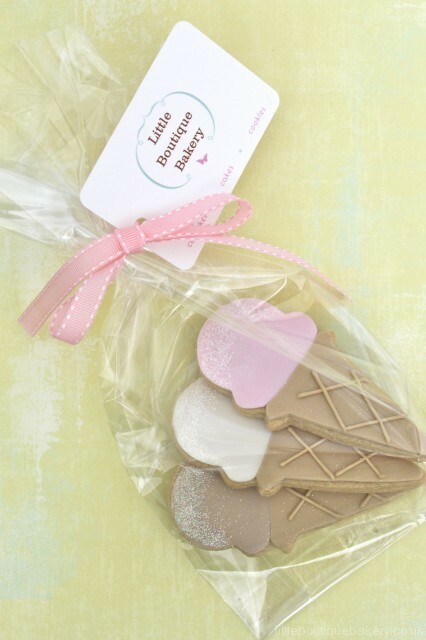 As well as creating beautiful, bespoke wedding cakes we also specialise in creating bespoke iced wedding cookie favours for your guests. 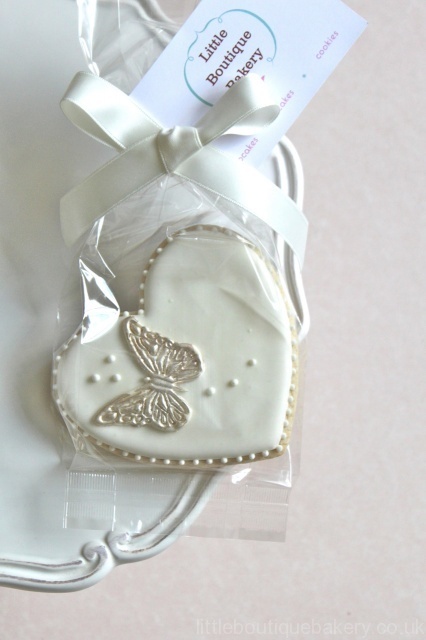 As with our wedding cakes, all of our biscuit favours are made with the best natural ingredients and pure butter here in Tunbridge Wells. 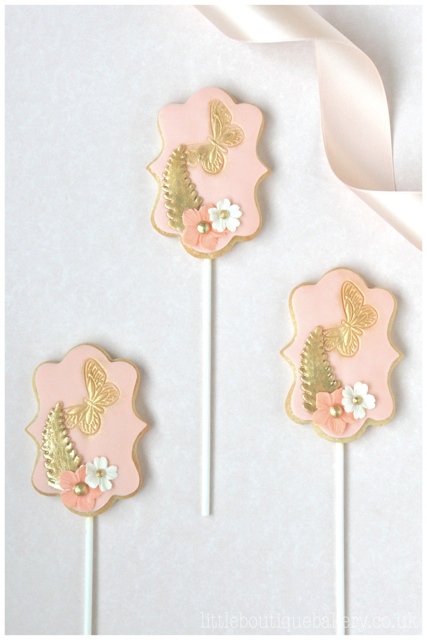 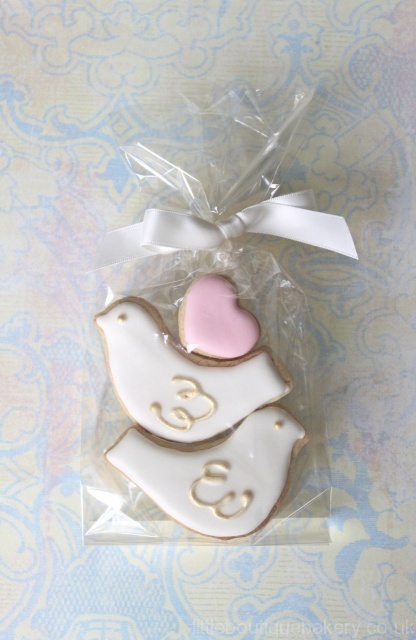 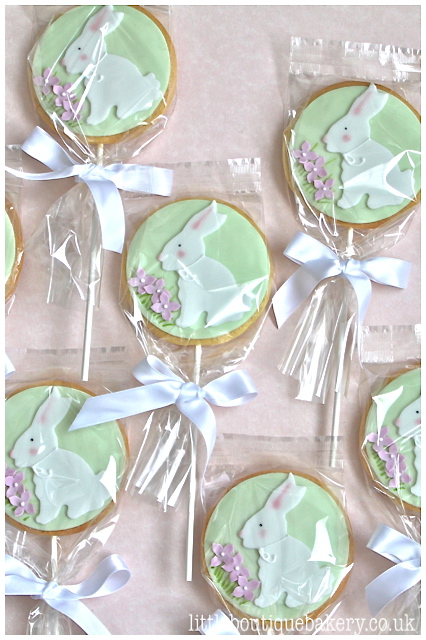 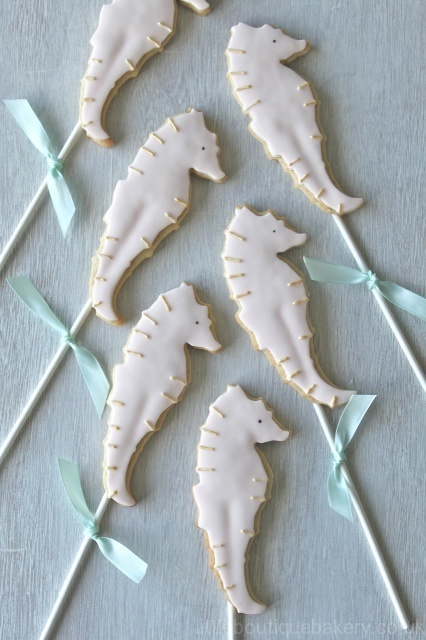 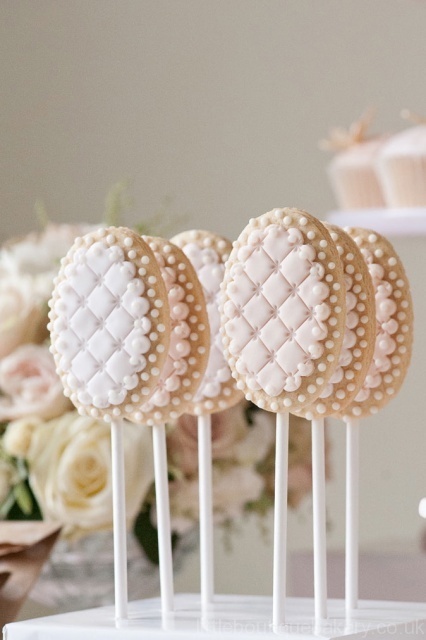 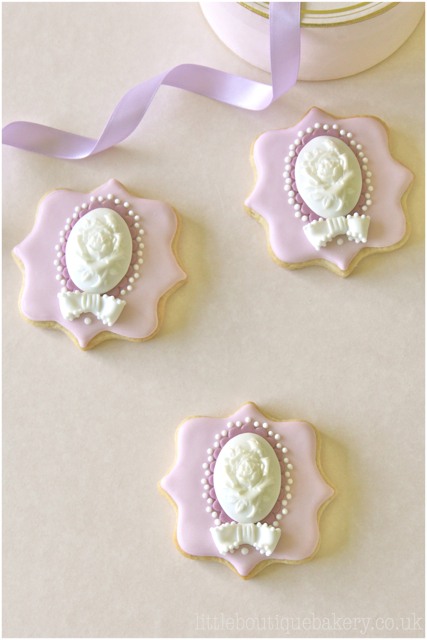 We carefully hand bake in small batches with our unique delicate and elegant designs to complement your wedding scheme. 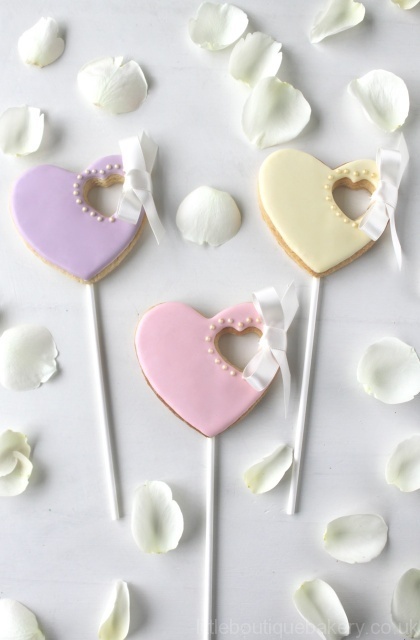 We can create designs to really complement your individual theme, adding a sense of fun for your guests or great for any little ones at your wedding.